Then the political groups came in this era, [whilst] being affected- to some extent-by the creed and methodologies of this sect [i.e. the khawaarij]. And for this reason, they do not give importance to [other affairs] besides politics. They neither give concern to rectifying the state of affairs of the Ummah though [sound] Creed and Knowledge nor do they reflect upon returning the Ummah to the Book and the Sunnah, and to steadfastness and righteousness which the Salafus Saaleh were upon in every aspect of the Religion. Rather they [i.e. these political groups] increase the Ummah in corruption-in creed and manners. So, you see them giving allegiance to the people of Bidah and misguidance. It is not permissible to exalt and praise the innovators even if they have some truth with them. That is because raising and praising them will spread their bidah and place them amongst the sincere ones-those who are taken as examples amongst distinguished men of this Ummah. The Salaf warned against having trust for the innovators, (warned against) praising them and their gatherings. 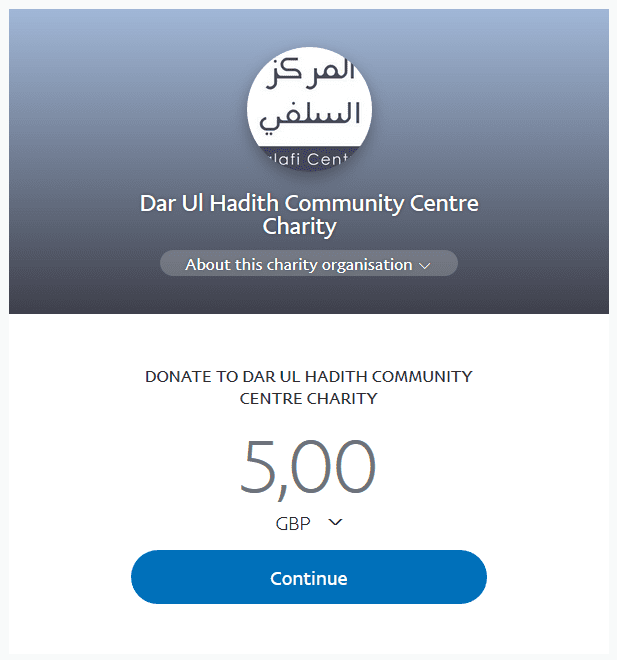 In this regard, Asad Ibn Musa (rahimahullaah) wrote:” Beware of being a brother of the innovator (by association) or a companion of his, or one whom you sit with; for indeed it has been narrated that ‘Whoever sits with a person of innovation has left the protection of Allaah and is entrusted to himself’. The innovators must be warned against and kept away from even if they have some truth with them. Indeed, the most astray are not devoid of some truth, but if they have with them innovation, opposition and sinful views, it is not permissible to praise and exalt them. 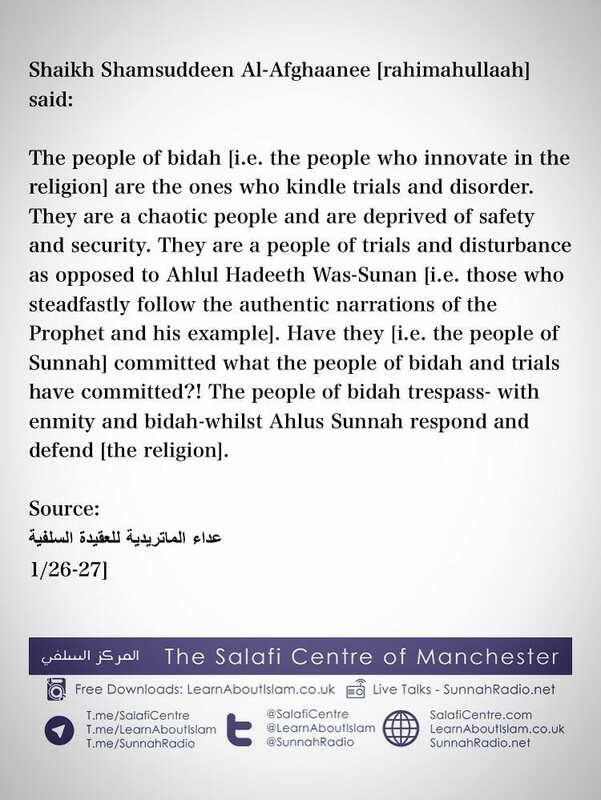 It is impermissible to not have an objection against their innovation because this spreads bidah, belittles the Sunnah and by way of this the innovator will emerge and become a guide for the Ummah.